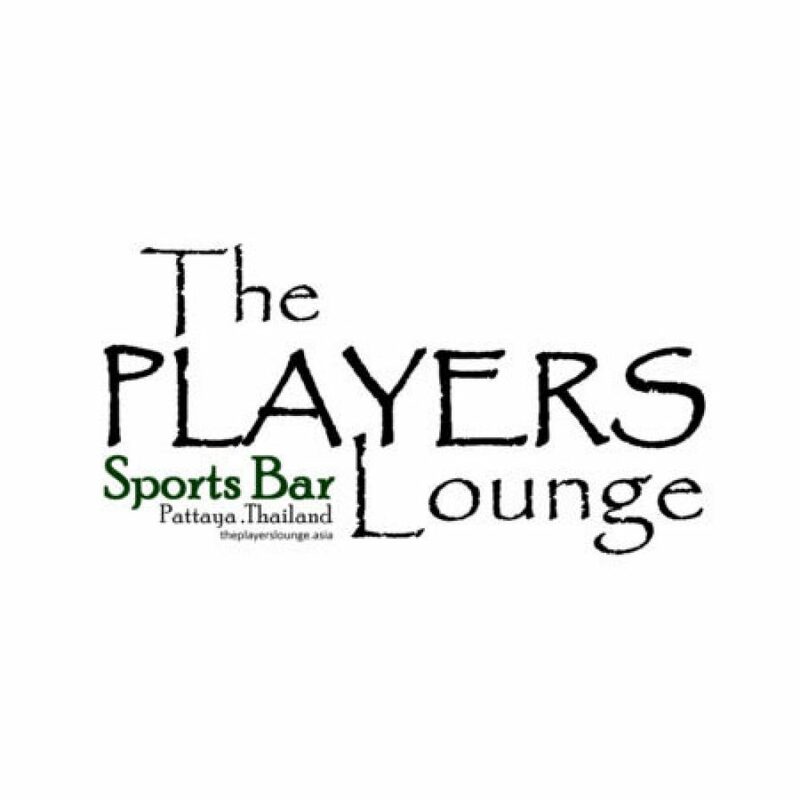 The Players Lounge was opened in May 2013 by a number of well renowned local expat golfers. 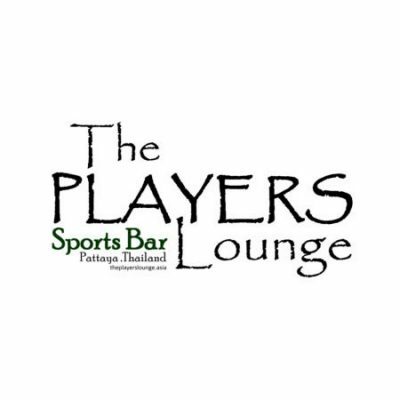 The venue has grown from strength to strength since opening with the guys making sure they have achieved their ambitions to the full rather than rush to make the venue a ‘honeymoon’ success story like many places we see in Pattaya today. They have slowly but surely taken the venue to where it is today, now being able to offer so much to their customers. What started out as a family orientated ‘local pub’ has turned into a superb golfing venue, with Bob (running the golf tours from Lewinskis and The Golf Club previously) organizing monthly trips to many destinations such as Soi Dao, Kanchanburi, Royal Hills & Hua Hin to name but a few. For the local golfer wanting something a little more regular the lads always get together on Saturday mornings to take a trip out to Green Valley Golf Course.